Now that it’s officially 2019, have you done anything to prepare for the new year? During this time of resolutions, something to keep in mind is your dental insurance. Did you know that billions of dollars in dental benefits are wasted each year? Most dental insurance plans have a deadline on December 31st, so any unused benefits will be gone forever at the end of the year. 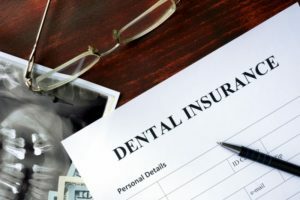 Thankfully, your dentist in Woodstock knows how you can get the most out of your insurance benefits in 2019. 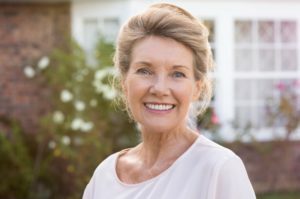 What Are the Benefits of Implant Retained Dentures in Woodstock? Are you missing teeth? 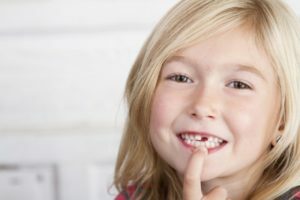 With 120 million people missing at least one tooth and 36 million missing all of their teeth, this is a very common dental issue. For hundreds of years, patients have turned to dentures to restore the look, feel, and function back to their smiles. But, if you’ve had any experience with traditional dentures, you may know that this is an imperfect solution. Thankfully, implant retained dentures in Woodstock can give you all of the benefits of dentures, without any of the usual drawbacks. Keep reading to learn more about implant retained dentures and their benefits. Comments Off on What Are the Benefits of Implant Retained Dentures in Woodstock? See a Cosmetic Dentist in Towne Lake for a Great New Year! How would you like to go into the New Year with more confidence? No, you don’t have to read the latest self-help book. Just see your cosmetic dentist in Towne Lake. That’s right. A dentist can perform a number of cosmetic dental treatments that will take your smile from drab to fab and your self-confidence from low to high! Put the past behind you and smile at the future. Comments Off on See a Cosmetic Dentist in Towne Lake for a Great New Year! 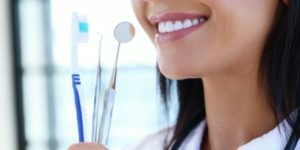 Can Dental Insurance Be Used for My Cosmetic Dentist in Woodstock? When you look in the mirror, does your attention instantly turn to your imperfect teeth? 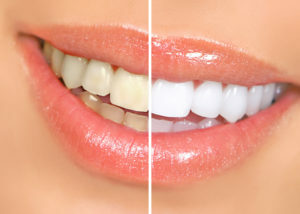 If discoloration, chips, alignment issues, or damage has left you feeling insecure, you know that your cosmetic dentist in Woodstock can help. 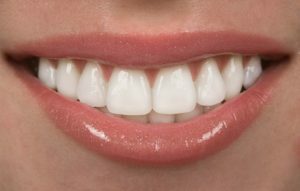 While you would like to get the smile of your dreams, you are concerned about the cost of the procedures you need. 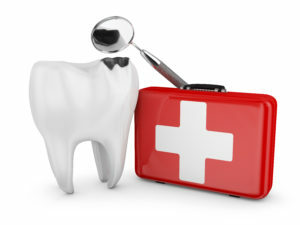 Did you know that you can help make your treatments affordable by using your dental insurance? In some cases, you can use your benefits to cover the cost of certain procedures to love what you see in the mirror. Comments Off on Can Dental Insurance Be Used for My Cosmetic Dentist in Woodstock? Get Out of Pain Fast With an Emergency Dentist in Woodstock! In life, there are good surprises and bad surprises. Unfortunately, dental emergencies always fall into the latter category! Whether it’s a toothache or a broken filling, the uncertainty of how to deal with sudden pain is never a fun experience. 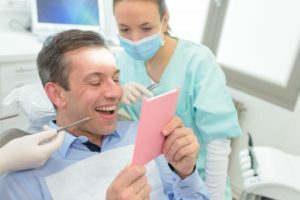 In this blog, you’ll learn how to recognize and handle some of the most common dental emergencies. And don’t forget – good care from an emergency dentist in Woodstock is never more than a phone call away. Whether it’s simply getting the advice you need or scheduling the next available appointment, you can rest assured that you’ll be out of pain as soon as possible! Comments Off on Get Out of Pain Fast With an Emergency Dentist in Woodstock! Your Guide to Finding the Best Family Dentist in Woodstock! There are many reasons that people search for a new dentist. Maybe you’ve recently moved to a new town or your current dentist is retiring. Or you might simply be unhappy with the care you’ve been receiving. In any case, finding a new family dentist in Woodstock is a process that you probably only want to go through once! Fortunately, there are some simple things you can look for that will help ensure that you find the right fit for you and your family – right from the start. Keep reading to learn more! Comments Off on Your Guide to Finding the Best Family Dentist in Woodstock!